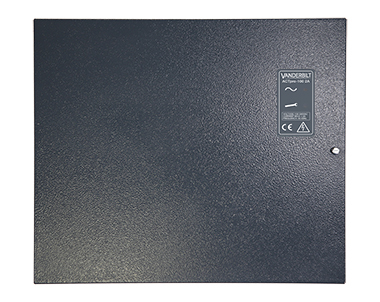 Product information "ACTpro-1002A Door Station, 2A PSU"
The ACTpro-1002A door station facilitates the expansion of additional doors on ACTpro controllers. The decision to grant to deny access is by the local ACTpro Controller. The ACTpro-1002A includes a 12V olt 2Amp PSU with 0.5Amp for battery charging.